Oscar Rigati, manager and local surfer, and his team invite you to spend your surf vacation at IfniSurf. 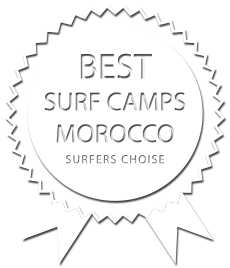 Their passion is to ride waves and they would like to share this incredible experience with you! See you soon and hang loose.